Hakkında: Extend Piwigo with video support. Videojs port for Piwigo. 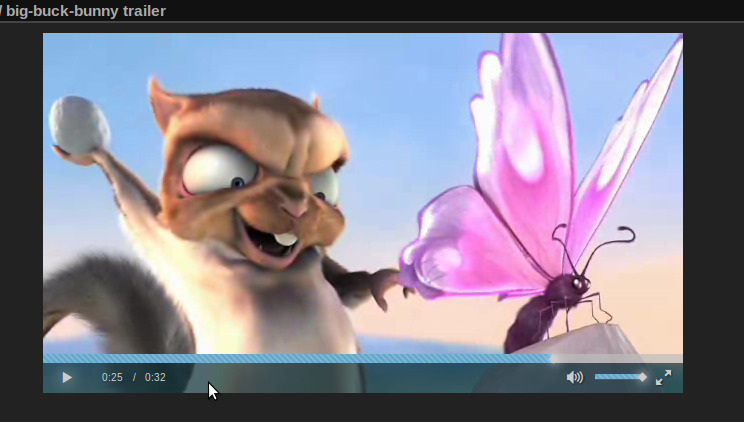 Play your videos in the HTML5 video tag on your web gallery with the only Open-Source HTML5 video player. MediaInfo: A convenient unified display of the most relevant technical and tag data for video and audio files. HandBrake: A tool for converting video from nearly any format to a selection of modern, widely supported codecs. Do not use MediaInfo v0.7.72 due to XML bug, Use a lower or higher version.